Moise Kean, 19, came on as a substitute in Turin and three minutes later scored his third league goal of the season. Rising teenage star Moise Kean stepped up in the absence of Cristiano Ronaldo to rescue a 1-0 win for Juventus vs Empoli on Saturday as the champions opened up an 18-point lead at the top of Serie A. 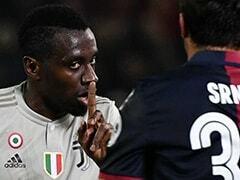 The 19-year-old -- who burst into the limelight during Italy's opening Euro 2020 qualifiers -- came on as a substitute in Turin and three minutes later scored his third league goal of the season after his double against Udinese earlier this month. 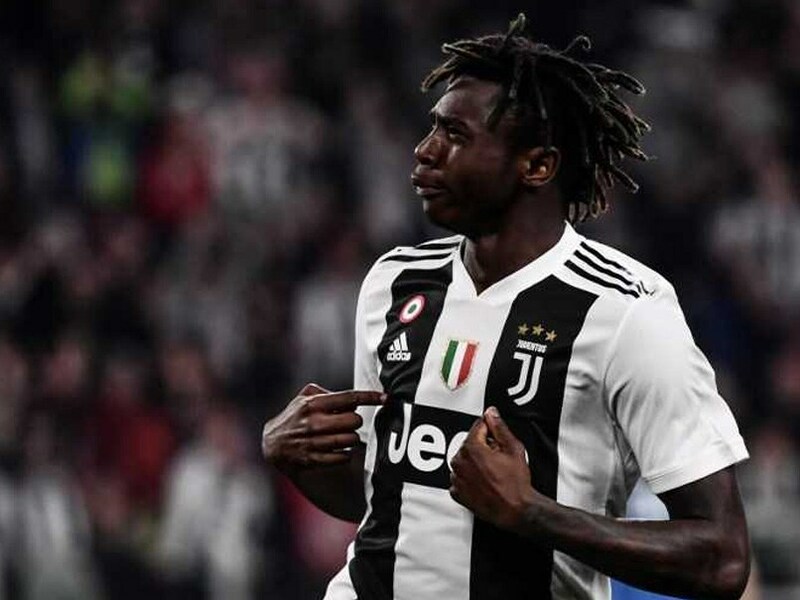 "I am neither (Lionel) Messi nor Cristiano but one day I hope to become like them," said Kean after Juventus got back winning after their first league defeat of the season to Genoa before the international break. Second-placed Napoli travel to Roma on Sunday looking to close the gap to 15 points with nine games remaining. 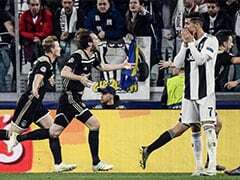 Ronaldo had been rested by Juventus against Genoa and the Portuguese star is now recovering from a right thigh injury picked up on international duty. Argentina striker Paulo Dybala also pulled up with a thigh problem during the warm-up before Saturday's game. Coach Massimiliano Allegri said he had wanted to ease the pressure on Kean by opting for Rodrigo Bentancur to replace the Argentine. "Scoring two goals for Italy in as many games, having all that attention, it uses up a lot of energy both physically and mentally," said Allegri. "He (Kean) returned from international duty and looked like he barely knew where he was. "He's got the qualities to be a great player, but so did many who have lost their way over the years." Kean's form, with goals for Italy against Finland and Liechtenstein, gives Allegri more options ahead of his side's Champions League quarter-final against Ajax. Kean became the second youngest player after Mario Balotelli, aged 18 years and 242 days in 2009, to score eight Serie A goals. "I'm ready to pursue new records," he warned. "What Mister Allegri says is right: I hope to become like the greatest players in the world, through commitment and hard work." Juventus are without wingers Douglas Costa and Juan Cuadrado, with centre-back Andrea Barzagli also out injured. The seven-time defending champions struggled to break down the Tuscans who were targeting a second straight win under new coach Aurelio Andreazzoli. Empoli dug deep, allowing the hosts few opportunities, with Polish goalkeeper Bartlomiej Dragowski denying a Mario Mandzukic header to the frustration of the home crowd. Kean replaced Blaise Matuidi in the 68th minute and had an immediate impact, latching onto Mandzukic's knock-down. Ten minutes later, the teenager was denied a second, with a desperate one-handed save by Dragowski giving Empoli hope. The Tuscany side remain one point above the relegation zone. 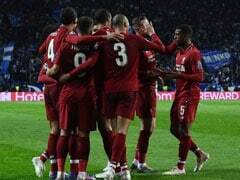 "It's never easy after the break for international duty and it was good that we won like this, 1-0 with a struggle to get the points," said Allegri. "Now we have seven games in 20 days and fortunately we are recovering some players who can give us a big help." AC Milan, however, suffered back-to-back defeats for the first time this season losing 1-0 at Sampdoria after their 3-2 derby defeat to Inter. Goalkeeper Gianluigi Donnarumma's blunder gifted the ball to Gregoire Defrel who turned in after 33 seconds in Genoa. 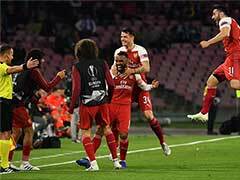 Milan had dropped to fourth behind Inter after their derby defeat and remain two points adrift of their rivals who host Lazio on Sunday. Sampdoria move up to eighth place, equal on points with Lazio, who have a game in hand and occupy the final Europa League berth.